Mbeki Foundation conveys condolences to Masuku family - SABC News - Breaking news, special reports, world, business, sport coverage of all South African current events. Africa's news leader. 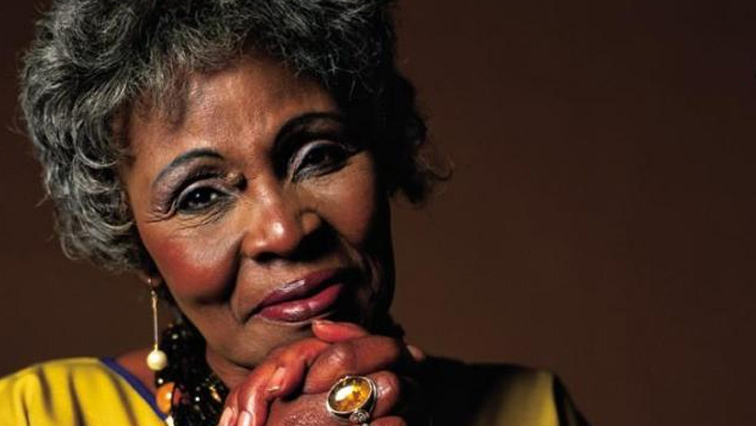 Musician Dorothy Masuka died on Saturday. Masuku passed away on Saturday night at the age of 83. “We should all, as South Africans, particularly young artists, reflect on the values Mrs Masuku espoused, better yet to realise the vision of the nation she contributed towards building,” says the foundation in a statement. Congress of the People (COPE) says it shares the pain with the Masuku family and the industry. It says Masuku might be gone, but her music will live for ever. The Democratic Alliance (DA), the Inkatha Freedom Party (IFP), United Democratic Movement and the African People’s Congress have also expressed their condolences to the Masuku family and the music industry. This entry was posted on 24 Feb 2019,09:55PM at 9:55 PM and is filed under Lifestyle. You can follow any responses to this entry through the RSS 2.0 feed. Both comments and pings are currently closed.